The Mount Messenger sat down with Dr. Paul Schwartz, co-director of the Center for Adolescent Research and Development (CARD) at the Mount. 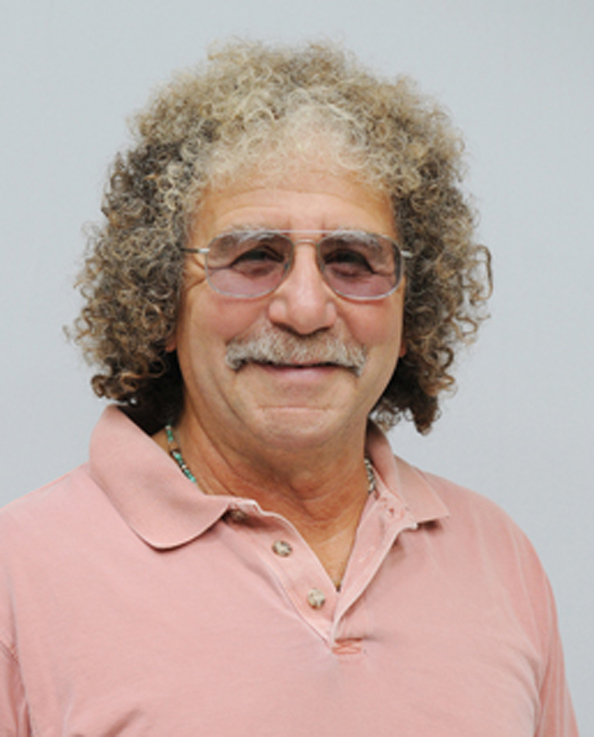 Dr. Schwartz, a favorite among students for his humor and amiability, teaches both Adolescent Psychology and Abnormal Psychology, among other psychology-related courses. 1) What is something you just don’t get about our generation? A: I understand it, but it seems like you guys don’t read. You’re all on your i-Pads and cellphones and you never read. 2) Without naming names, what is the craziest thing a student has done? A: There was a student that missed class because she ran out of adhesive for her eyelashes and used crazy glue, inadvertently gluing her finger to her eyelash. 3) What was your first job? A: When I was in college, I drove a taxi. You could work any time. You could work as many hours as you wanted, and make as much money as you wanted. I worked at night — we would come to class with the taxi, and then go back on the road. But my first ever job was delivering the New York Post. That was when I was 12 years old. 4) What was your first car? A: 1955 red and white Ford Convertible. It’s still the only car I’ve ever washed. 5) If you weren’t a professor, what would you be doing? A: If I weren’t a professor, I’d probably be a psychiatrist or a general practitioner. 6) Is there a saying or motto that you like to live your life by? 7) If your life was a song, what would the title be? 8) Speaking of music, what is your most-played song or album? A: The most-played album of mine is Sgt. Pepper’s by The Beatles, with Van Morrison’s Moon Dance being number two. 9) Not counting anything charity-related, if you won the lottery, what would you do first? A: My first significant purchase would be a house right on the Atlantic Ocean. But I don’t play the lotto, so I can’t win it. You’ve got to be in it to win it! 10) If you were written about in the newspaper, on the front page, what would the headline read? A: That’s a hard one! I’ve never been that infamous, nor that ambitious to be on the front page of a newspaper. 11) If you were a character on any television show, past or present, who would you be? A: I’ve always been a very content individual, so I don’t think in that way. When I was an adolescent, I wanted to play for the Knicks, but they never needed a 5′ 2″ guard that couldn’t dribble. 12) What was the last movie you saw? A: I don’t go to the theater, but the last movie I saw that I liked was The Best Exotic Marigold Hotel. 13) What is your favorite movie of all time? A: One of my favorites is probably Shane, an old Western. It’s a coming-of-age movie. 14) Last movie question, I promise! If Hollywood produced a film about your life, whom would you like to play the lead role as you? A: When I was younger, a young Richard Dreyfuss. And now, probably an aging Richard Dreyfuss with hair. 15) Lastly, to end things on a serious note…are you a good dancer? A: Not. At. All. Absolutely, categorically not!